Ricky Kim joined the COPE Health Solutions team in September 2017 as Program Manager in the Inland Empire. In his role, Mr. Kim focuses on facilitating the development of future health care professionals and supervises the onsite operations, program development and execution of contractual commitments for Health Scholar Program. Prior to joining COPE Health Solutions, Mr. Kim served as an Academic Advisor at La Sierra University, supporting university students through quality academic advising, mentoring and co-instructing freshman seminar courses that promoted student engagement, academic success and personal growth. As Workshop Coordinator, he directed the 4U College Management Program that developed and ran interactive academic, career, financial and personal well-being workshops that enriched student learning at the university. Mr. Kim graduated with honors from La Sierra University, receiving a Master of Business Administration in General Management, Bachelor of Arts in Religious Studies and minor in Legal Studies. During his time at La Sierra University, Mr. Kim served as Project Director for Enactus, an international non-profit organization dedicated to inspiring students to improve the world through entrepreneurial action. In his role, Mr. Kim developed and executed high impact community development projects in bullying prevention, business ethics and environmental sustainability. 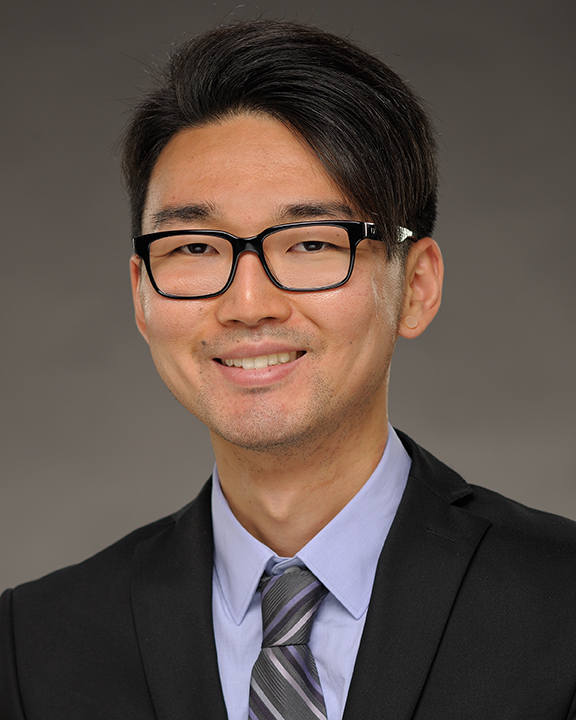 Mr. Kim aspires to create value, make a difference and prove what is possible in population health by successfully mentoring the next generation of health care professionals.